KNOXVILLE, TENN. (February 3, 2015): The Tombras Group recently partnered with MoonPie to refresh digital engagement through an interactive, creative online campaign. The 98-year-old CPG snack brand reached out to Tombras for help increasing sales. Tombras developed the “Outta This World” brand campaign that tells the story of MoonPies being made on the moon. The new, responsive website features each MoonPie facility—a factory, museum, recipe laboratory and store—floating through space on its own quadrant of the moon. 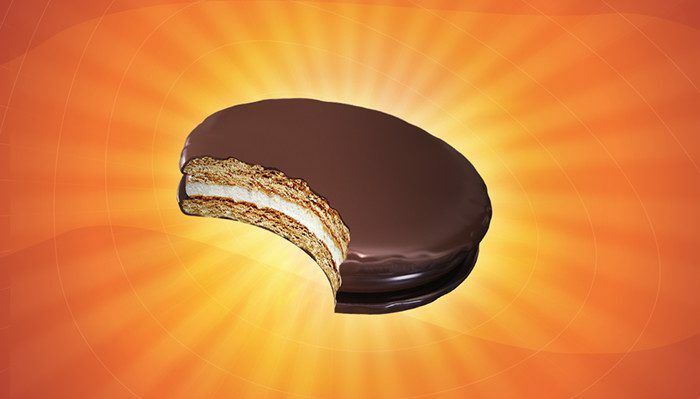 User generated social content is pulled into the site, creating an interactive experience for MoonPie fans and followers. Consumers who use #MoonPie will have their content appear on the site’s homepage. Supporting national digital and social media campaigns drive traffic to the new site. Since launching the new campaign, overall site traffic increased by 286 percent, with new user traffic increasing by 281 percent. The primary KPI of find-a-store conversions grew by more than 300 percent. Tombras is executing a robust analytics program tying digital conversions to increases in case sales at the retail level. To see examples of this campaign and find out more about Tombras’ work with MoonPie, click here.